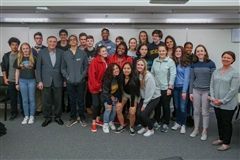 Former Ecuadorian President Visits Brimmer. 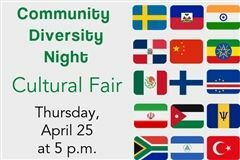 Join us on 4/25 for a cultural fair. Congrats to the Class of 2019 on their college acceptances! See photos from this year's Winterfest Celebration. See highlights from Gr. 6 & 8 Exploration Week. See photos from FourthFest 2019. Follow our students' adventures around the globe! Curling adds to Championship banner! Congrats to the V. Girls B-ball on a great season! See Chinese New Year Celebration Highlights. 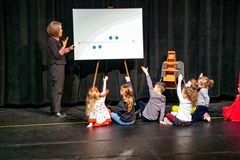 Photo highlights from our PK & K Creative Arts Informance! Save the date for the 2019 Auction- 4/27!